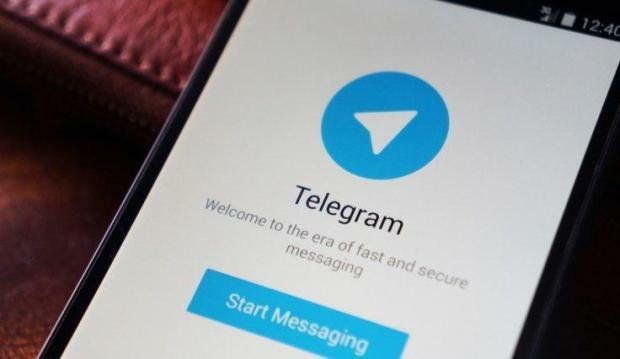 The Telegram messaging service has announced the implementation of a new function with which they hope to improve the privacy experience of their users. As reported by the authors of ‘Learn ethical hacking’, users can now delete any messages sent or received; deleted messages will even be deleted from the sender’s device. Telegram already had the ‘unsend’ feature, which allowed users to delete any messages sent/received within the last 48 hours. The developers decided to improve this function and now the users will be able to delete any message, no matter when it was sent or received, in addition the message will be deleted from both devices, mention the authors of ‘Learn ethical hacking’. To use this new feature, users must tap and keep pressed a message until the ‘Delete’ option appears. By choosing this option, users will be asked if they want the message to be deleted only from their device, or from the two devices that have participated in the conversation, mention the experts from the International Institute of Cyber Security (IICS). “Users will be able to delete any messages sent or received for both ends of the conversation; the information will disappear and no trace will remain”, the authors of ‘Learn ethical hacking’ concluded. According to Telegram, the ‘unsend’ function, included two years ago, worked only to delete sent messages, not received, and included a limit of 48 hours. “With the improvements made to the ‘unsend’ function, the messages sent and received at any time and from any device will be possible, provided that it is a conversation between only two users”, the service developers mention.